British singer/songwriter Liza Owen has teamed up with French DJ and house music producer Cedric Gervais for his new single “Somebody New,” now available via iTunes and all other digital streaming platforms. As mentioned in earlier posts, Owen is expected to release her upcoming debut project – featuring the Goldfingers-produced “Better with Me” and Ali Tamposi & Robopop-assisted “Don’t Call Me Baby” – later this year via Lava Records and Republic Records. The still-untitled collection reportedly delivers further productions from Knighstarr, Digital Farm Animals, Youthonix, Maestro the Baker, Benny Cassette, Mick Schultz, Luke Fitton, Sam Sumser, and Mac & Phil. On the songwriting front, Owen has worked with Rachel Furner, Danny Parker, Ilsey Juber, Jesse St. John, Shungudzo Kuyimba, Ed Drewett, Chloe Angelides, Brian Lee, Sarah Hudson, Philip Plested, Negin Djafari, Levi Lennox, Eyelar Mirzazadeh, JHart, Tayla Parx, Andrew Watt, and Lauren Aquilina. Stream the audio clip for “Somebody New” below. 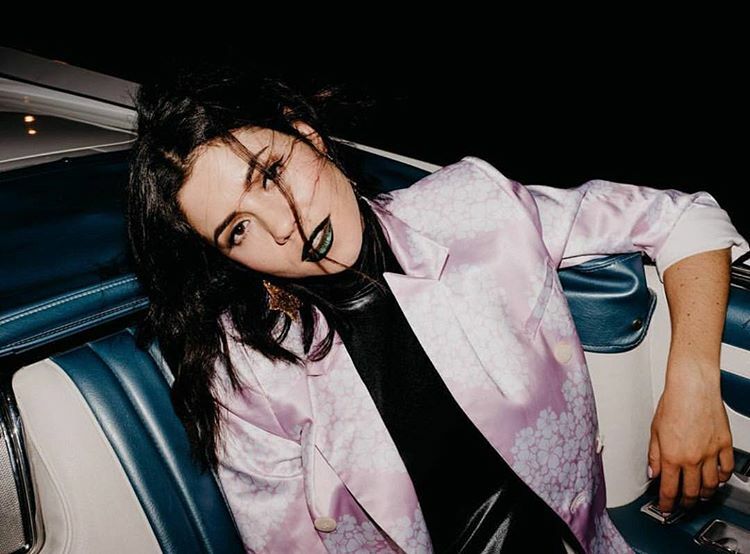 Marina Diamandis, professionally known as Marina and the Diamonds, has enlisted Big Taste and Jesse Saint John for a new collaboration. Meanwhile, Big Taste is known for his productions works with Justin Bieber (“Company”), Maty Noyes (“Falling Out of Love”), Jake Miller (“Overnight”), Sage the Gemini (“Now and Later”) and Train (“Ziplock of Sunshine”). 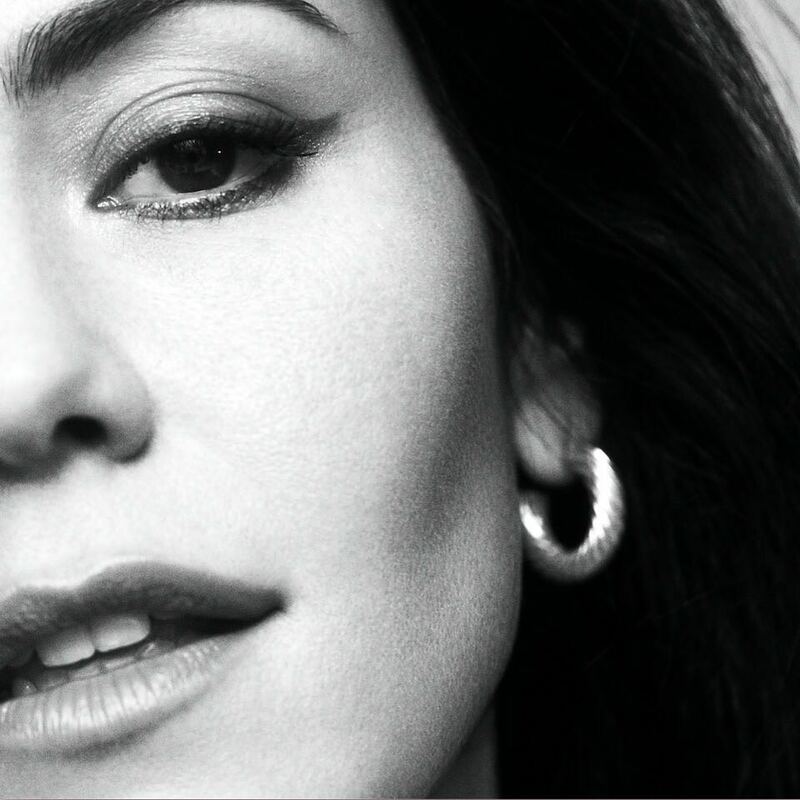 Diamandis, on the other hand, is expected to release her fourth studio collection later this year via Neon Gold Records and Atlantic Records. 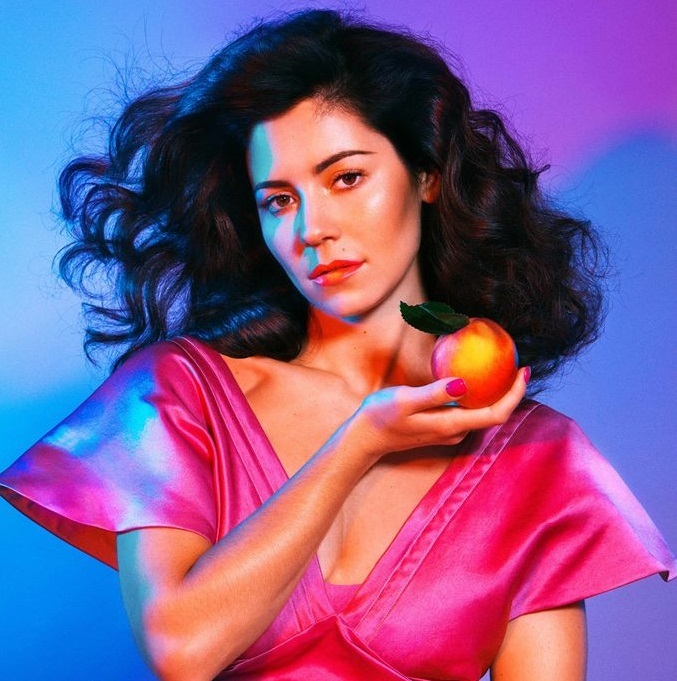 The follow-up to 2015’s “Froot” reportedly delivers further productions from Noah Breakfast (Kanye West), James Flannigan (Kodaline), Cass Lowe (Sam Smith) and Jonny Coffer (Emeli Sande). Among the songwriters expected to appear on the still-untitled project are Anita Blay (Little Mix), Bonnie McKee (Kylie Minogue), Sarah Hudson (Santigold), Diana Gordon (Beyonce) and Sam Romans (Craig David).